carly tee: national pie day! this thursday is national pie day. did you know? are you having a big party? taking the day off work? of course i'm teasing. i'm not having a party either but i will be having pie! i'm always game for celebrating sweet treats. pies aren't usually my first choice for dessert but they have won a spot in my heart since shaun went back to school. to make his very first day back to school special, i made his favorite dinner and a cherry pie for dessert. now we celebrate the first day of each quarter with a "back to school pie". thanks to national pie day, i have learned that pies have a long and illustrious history but mostly as a savory dish. the greeks and romans made some of the first pies but it wasn't until the late 1800s that the first sweet pies were made. 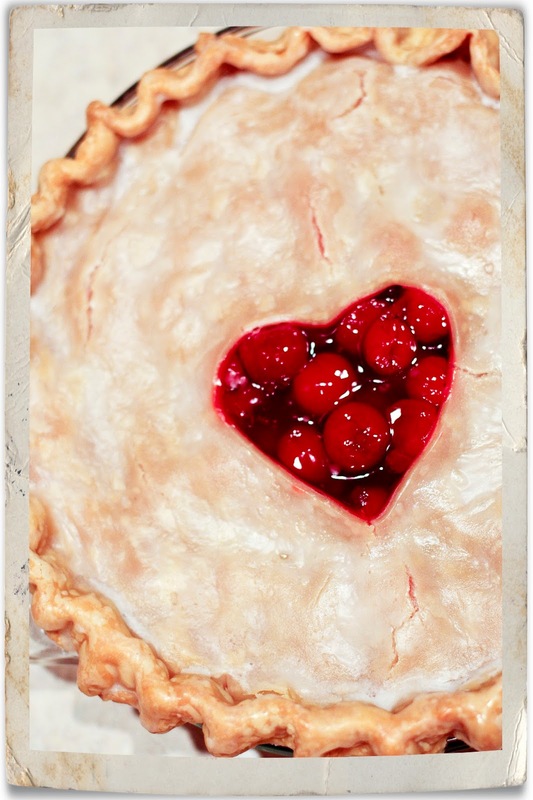 by the 1940s, pies had become an all-american treat! hope you have a happy pie day this week! for the love of red velvet!